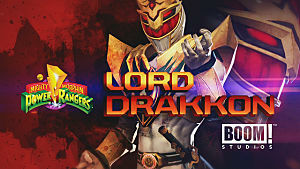 With a blockbuster movie just released, it shouldn't be much of a surprise that a new mobile game arrived to re-ignite your '90s nostalgia for the Power Rangers. 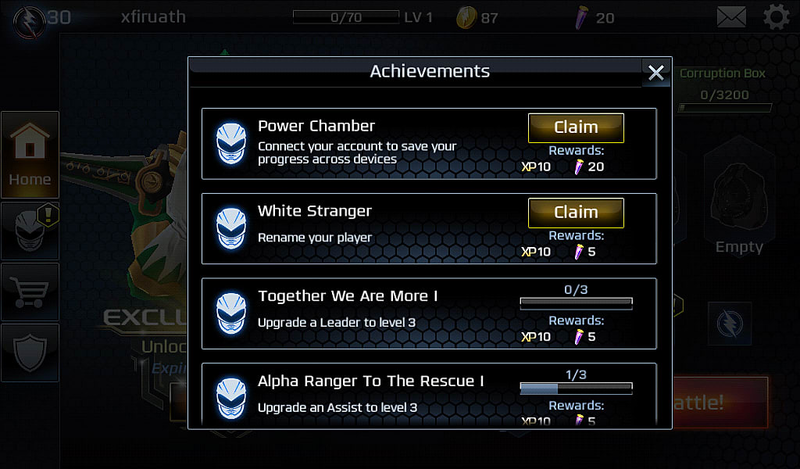 Power Rangers: Legacy Wars brings out all your typical freemium elements: unlocking items and upgrades on a timer, coins and power crystals that can be earned slowly or bought with real money more quickly, and so on. 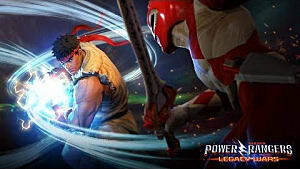 Where it differs is in utilizing real-time PvP battles against other players of similar skill levels, and in its side one-on-one battle view -- like a mobile version of a Street Fighter-style brawler. 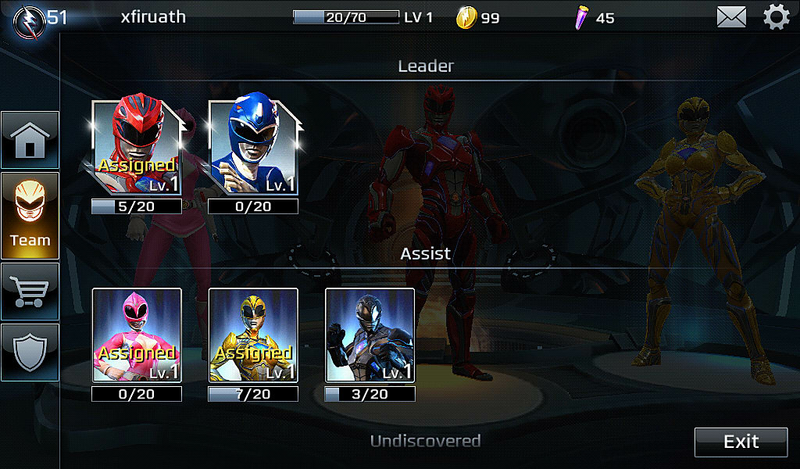 Below we cover all the Power Rangers: Legacy Wars strategy you need to know if you want to rise in the ranks and unlock all the different arenas. First and foremost, always be unlocking morph boxes and corruption boxes. Any time spent without working on these is time terribly wasted. You can spend power crystals to speed up morph box unlock time, or instead just line up your play time with when morph boxes will unlock to maximize your earnings. Everything you need to gain new Rangers and upgrade your existing team comes from these boxes, so stay on top of them. Likewise, be sure to collect achievements from the star icon in the lower-right corner, as you will occasionally unlock free additional boxes. After completing the tutorial, its time to assemble a team by selecting one Leader and two Assist members. Your primary Leader is the character you directly control in each match, while Assists are drawn in to land blows and take damage for you by using a specific attack card during combat. While any of the Leader Rangers can be viable builds, in general, you want a Ranger with faster attacks and less time down time. But that has to be balanced against good combos. The best route to take is test out multiple Leaders until you find one that lets you get in the fastest attacks while dealing the most damage. You also need to take into account their attack breaking capabilities per skill color (see below for a full breakdown). 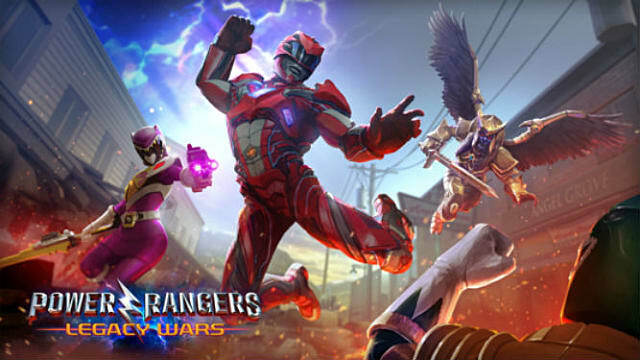 Although it looks like a side-scrolling brawler, Power Rangers Legacy Wars is the exact opposite of a button-masher, and instead is all about timing and strategy. You start each combat with 10 action points, which recover slowly over time. Every attack uses a specific number of points, limiting how many attacks you can chain together. 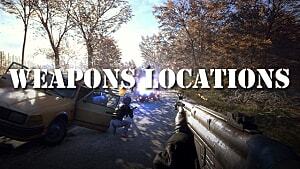 Attacks may be ranged, close quarters, or marked as an Assist (which brings in one of your other two Rangers). Keep in mind that Assists frequently won't land attacks unless they are launched when your primary character is directly next to the opponent. The only exception is when calling in an Assist with a Ranger using an explicitly ranged attack, like Pink Ranger Kimberly Hart using her bow. Every attack card takes a specific amount of time to execute, and that's where the strategy comes in. You want your attacks to land just as you are coming in range, and your blocks to go up just a split second before enemy attacks are executed. 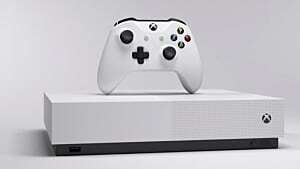 This takes practice, so really the only way to learn is to spend some time in Training mode so you can discover how long each of your attacks take to land. Besides timing, there's another (equally important) element to take into account – some attack types break others, even if launched later than the other attack. In other words, you can cancel an opponent's attack -- or even fully daze them for a few seconds -- if your attack type beats their attack type. If you know the attack times and choose color breaking attacks, your opponent will never have time to recover and get you on the defensive. While waiting for your action points to recover, simply move back to the other side and practice pulling up a defensive ability in tandem with the opponent's attacks. Those are all the basics you need to know to get started tackling Rita Repulsa's hordes of monsters and Ranger clones. 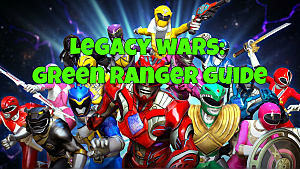 With these Legacy Wars tips and tricks in mind you'll be quickly earning medals and winning more often than losing. Have any other strategies we should know about? Be sure to let us know how you play below! 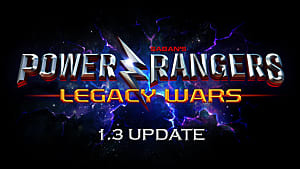 Power Rangers: Legacy Wars Released Today -- Battle Your Friends!